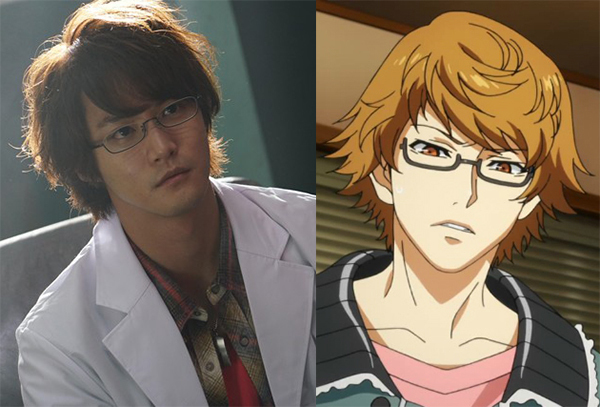 The official site for the Tokyo Ghoul live-action film announced the casting of Kamen Rider Wizard‘s Shunya Shiraishi. 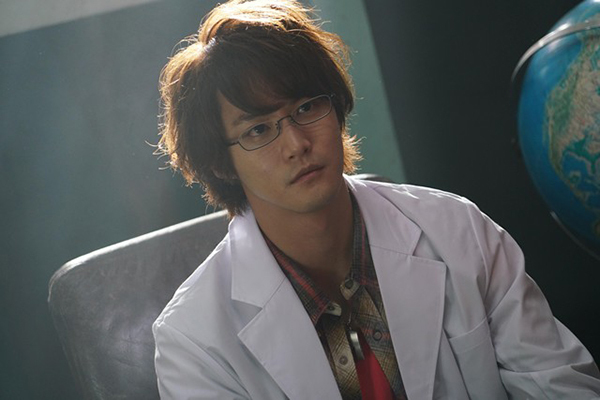 Shunya Shiraishi, known for portraying Haruto Soma in Wizard, is slated to play Nishiki Nishio in the upcoming movie. Nishiki is a diligent student and ghoul who isn’t afraid to kill other ghouls for the sake of getting information out of them. The movie stars other tokusatsu alums such as Yoshiko Sengen, formerly known as Fumika Shimizu, who recently announced her return to entertainment after retiring in February of this year. The Tokyo Ghoul live-action movie premieres in Japan on July 29th.